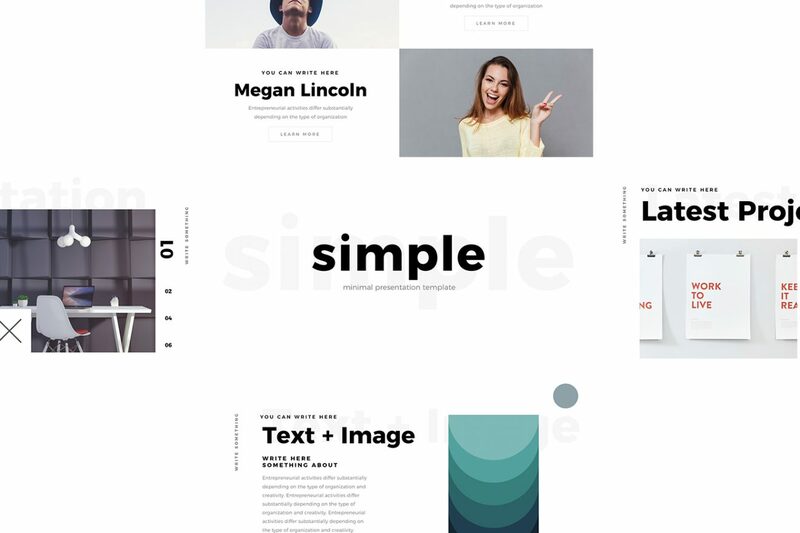 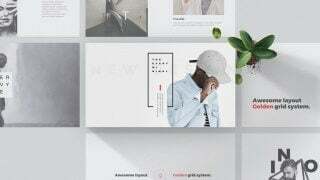 Simplicity has become mandatory in the business world and this Free Minimal Keynote Template from Louis Twelve Design will help you to present your ideas in a simple but sophisticated way. 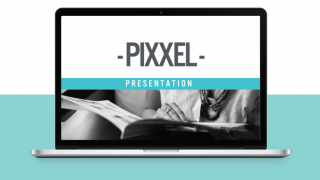 The Minimal Keynote slides are simple, easy to use and best of all, they are free. 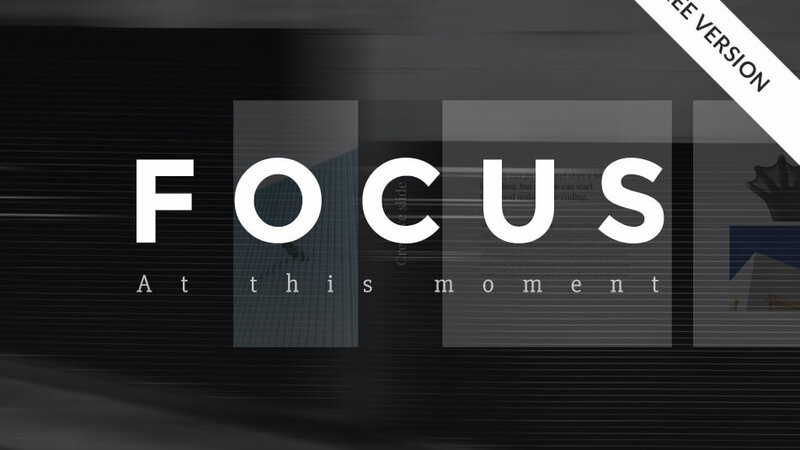 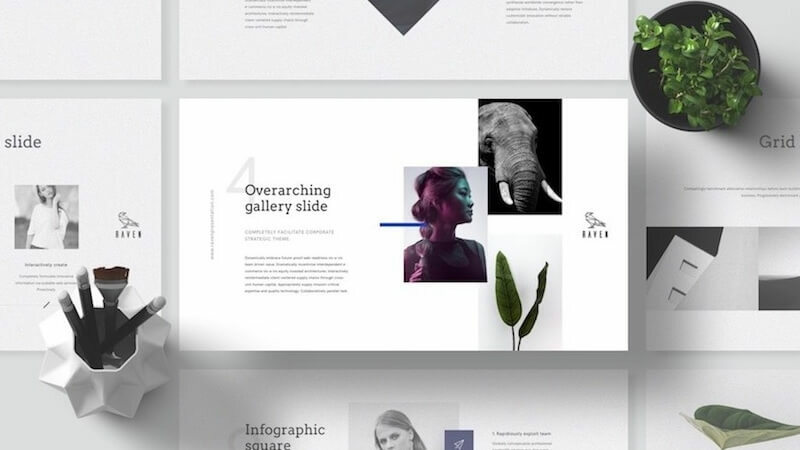 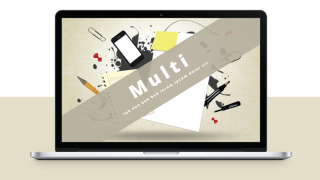 The grey toned slides are eye catching but not distract your audience from your main message. 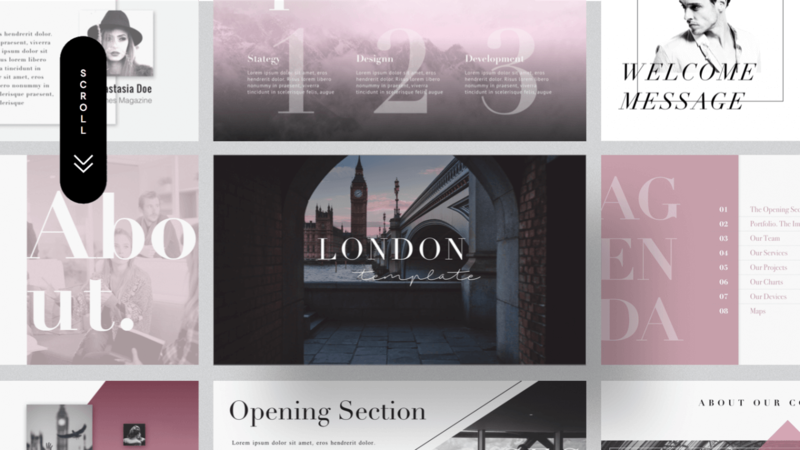 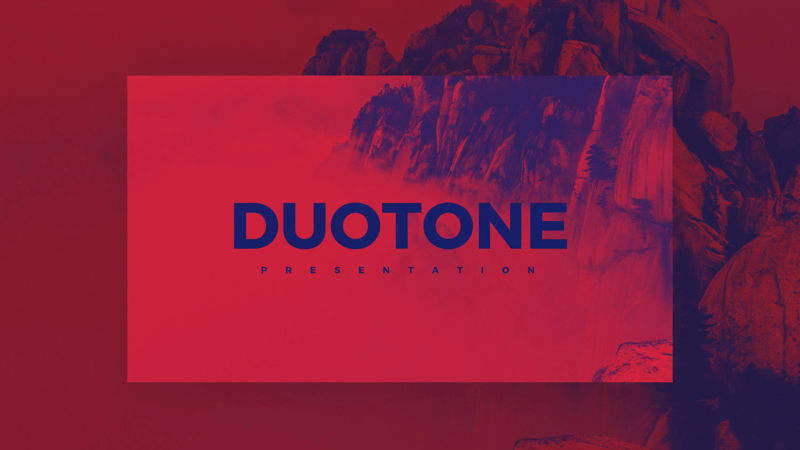 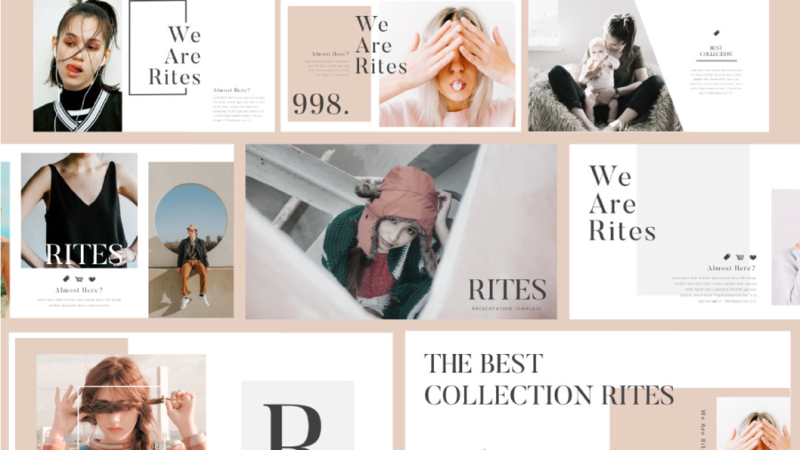 The samples above are only a portion of what you can do with this professional keynote template. 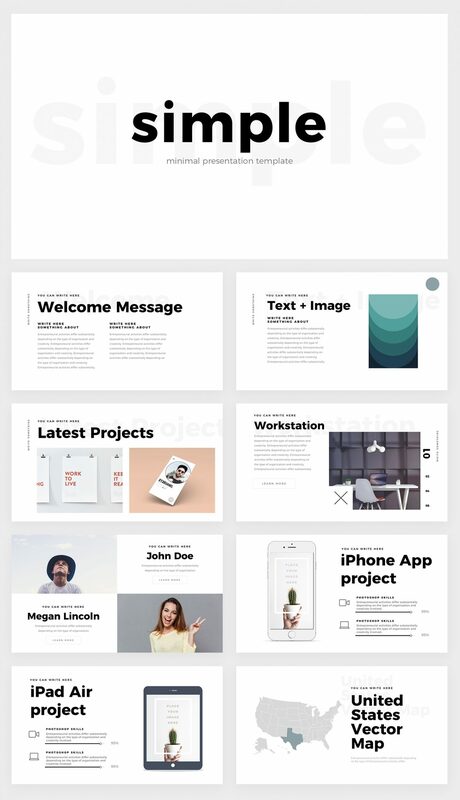 The modern simplicity can apply to any professional setting and allows for a unique, personal flair in your template.